The Bell Real Estate Blog! 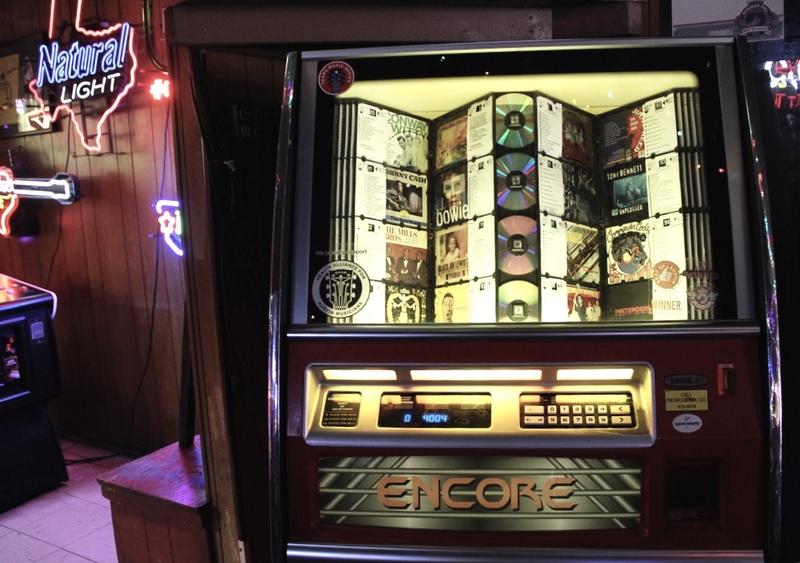 Austin's Top 10 Jukebox Joints! There’s no sound quite like it. The clicking and craning; the whirring and thrumming just before the vinyl finally falls precisely where it’s meant to be. And then the pause. It’s a hissing, humming pause. That split second when you can almost feel it spinning. Feel the record needling towards that first note. And as your chosen melody begins to play on the jukebox, you are transported. Delivered sweetly from the space you just occupied to somewhere much, much better. That’s right brothers and sisters, we at Bell Real Estate believe jukeboxes are magic…pure magic. Don't worry, we only share relevant content to help you stay fresh on real estate tech trends. Last updated April 19 at 6:30 pm.